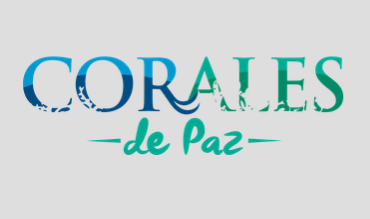 Corales de Paz is a non-profit international organization that promotes the conservation of coral reefs and environmental responsibility with emphasis on research, education, restoration and active membership. Our goal is to maintain and strengthen national and international coral reef conservation efforts promoting natural recovery and the construction of sustainable reefs in the face of climate change. Milan Center is an information structure that collects, catalogs and stores, in a systematic and updated way, both legislative materials, both public documents or public – private in terms of the right to food. The goal is: to make available to scholars and citizens that the words of the law states and national organizations, international and multilateral write in nutrition. The University of Milano-Bicocca, through the MaRHE Center, has been conducting research in the Maldives also with the support of Planhotel Group. This long-standing partnership is aimed at the study and protection of Maldivian marine ecosystems.  Planhotel Group periodically hosts on Thudufushi and Athuruga Islands researchers at the University of Milan-Bicocca in order to carry out specific research on biodiversity and conservation. 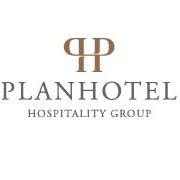 Planhotel promotes Bicocca research through the funding of PhD scholarships and starting from 2017 all Planhotel marine biologists will also follow training courses. This partnership mostly focuses on the spread of scientific and social knowledge through dedicated articles that will be published on TMA Inflight Magazine. Curiosities about marine life, fishes, coral reefs, new discovers and local life will be told to all passengers. Moreover, TMA, as a success case company in the Maldives, will be pleased to host students of the University of Milano-Bicocca offering them a company tour and explaining business model, strategy and relationship with tourism. Trans Maldivian Airways, with the world’s largest seaplane fleet, takes passengers from Velana International Airport in Malé to all island holiday destinations. Life is about the journey, and this will likely be the most scenic one in passengers’ life. For more information visit www.transmaldivian.com.